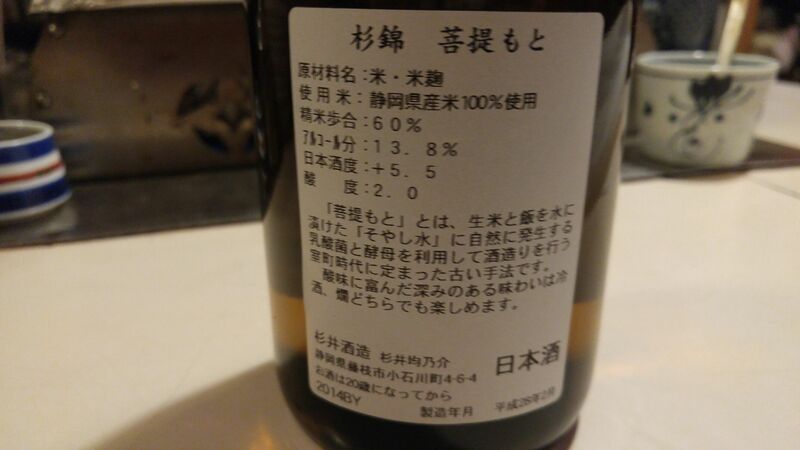 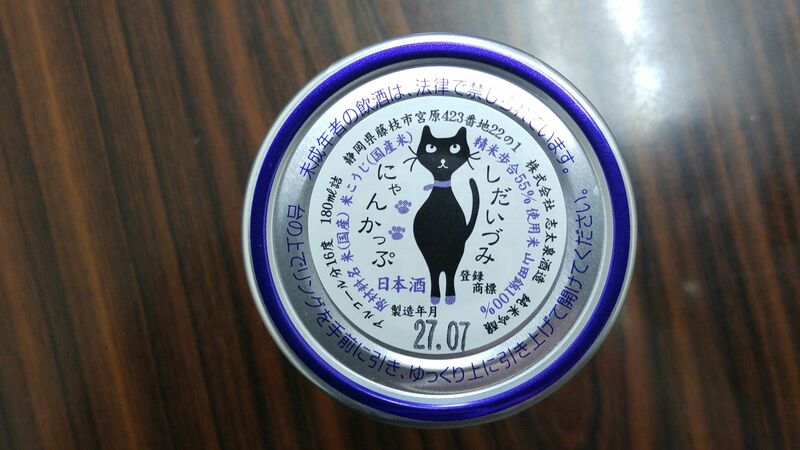 Shidaizumi Brewery in Fujieda City has been conducting some very interesting experiments with organic ake rice for some time. 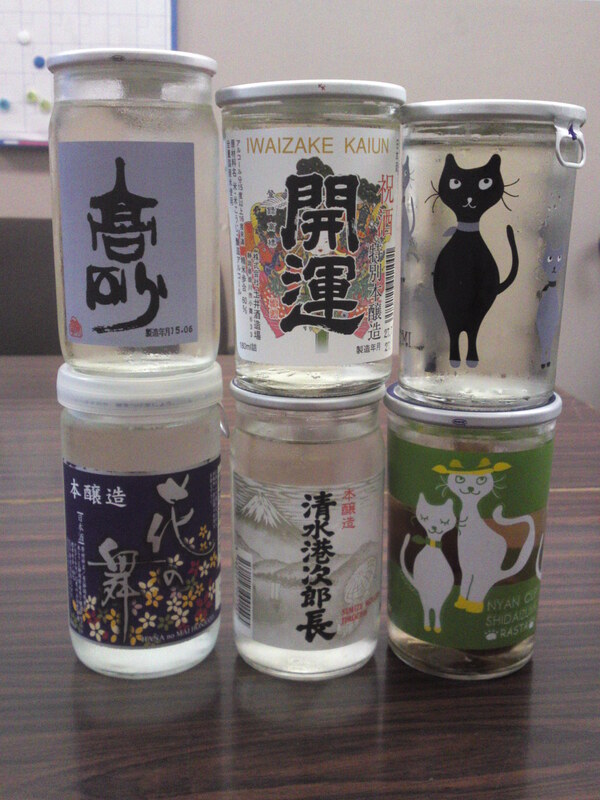 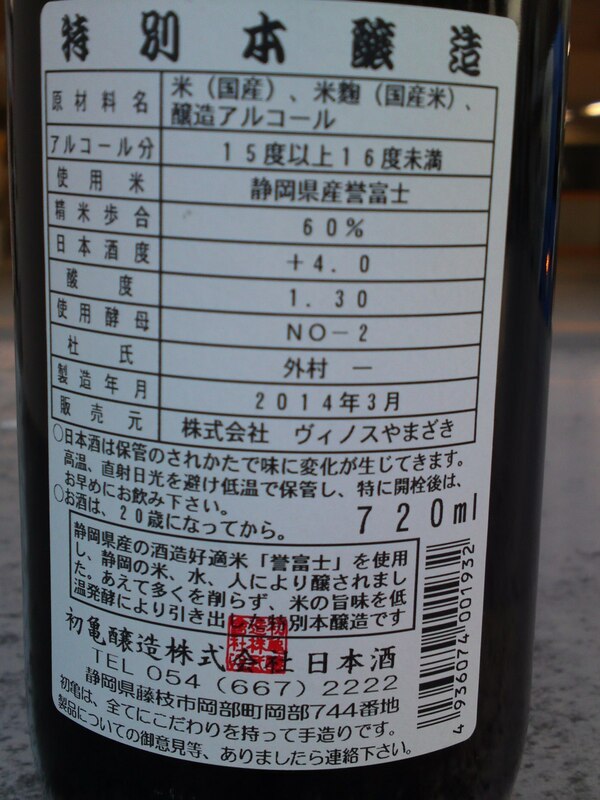 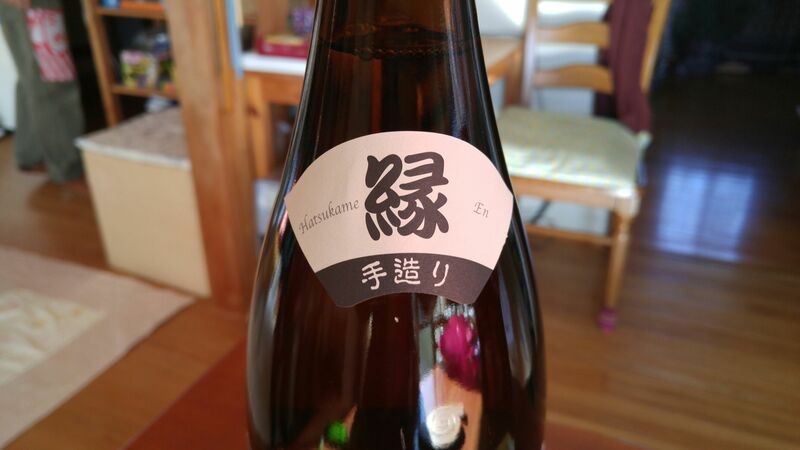 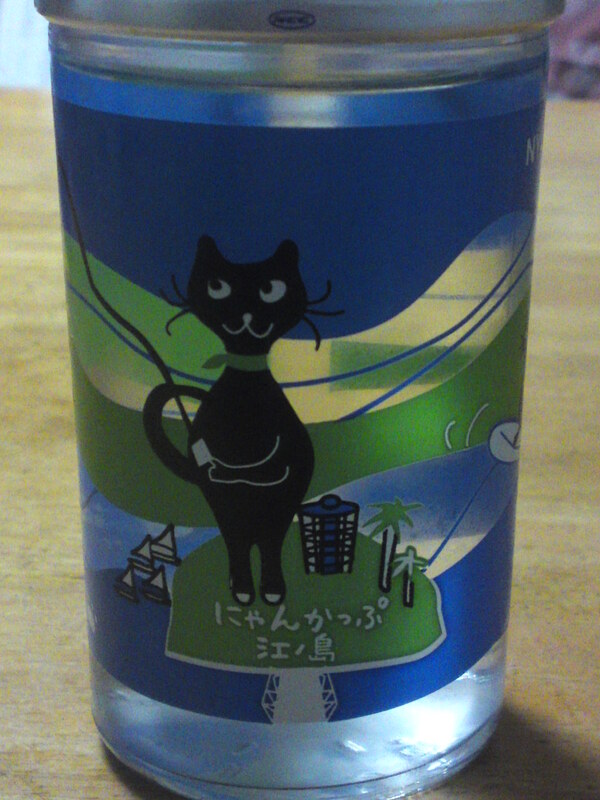 With Aoshima Brewery in the same city, a new movement has been started for a new and growing trend: Organic sake. 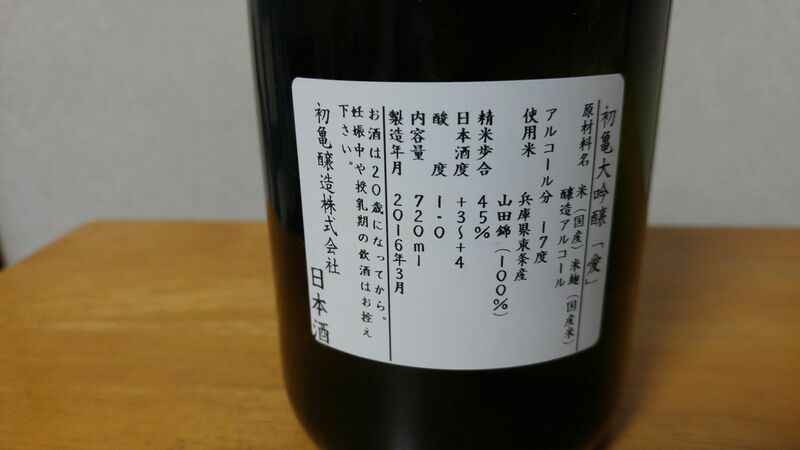 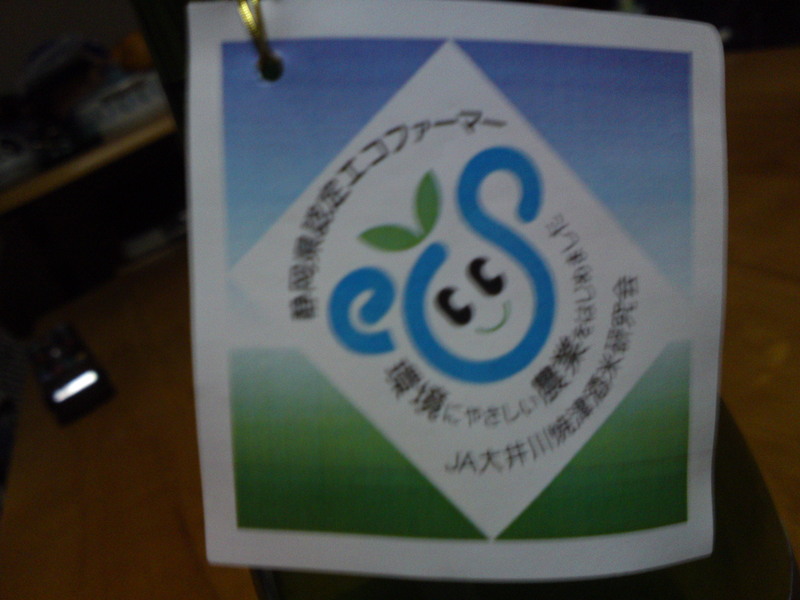 Shidaizumi Brewery hence received the Ecofarmer License from the Shizuoka Prefectureas a member of the JA Oigawa Yaizu Sake Rice Research Committee. 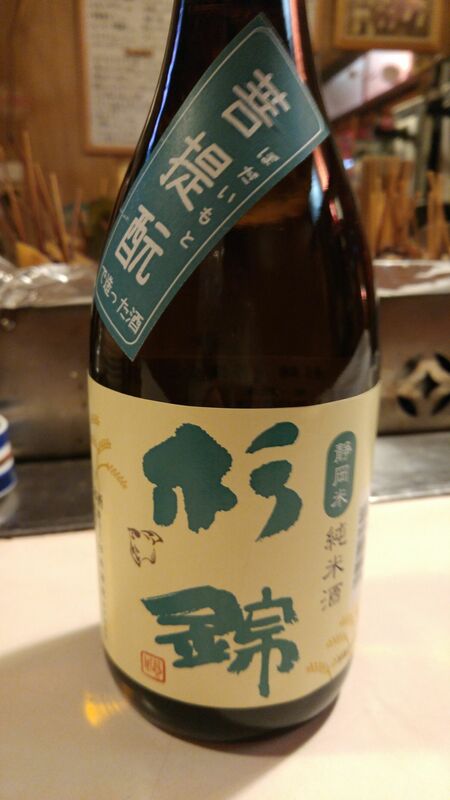 Kohji Ohata, Toshiyuki Umehara, Masamitsu Masuda, Tatsuo Muramatsu, Teruo Matsumura, Toshiyuki Sone, Hirao Noda, Masashi Suzuki, Naomi Yamamoto, Riji Yagi and Kazuyuki Ishikawa. 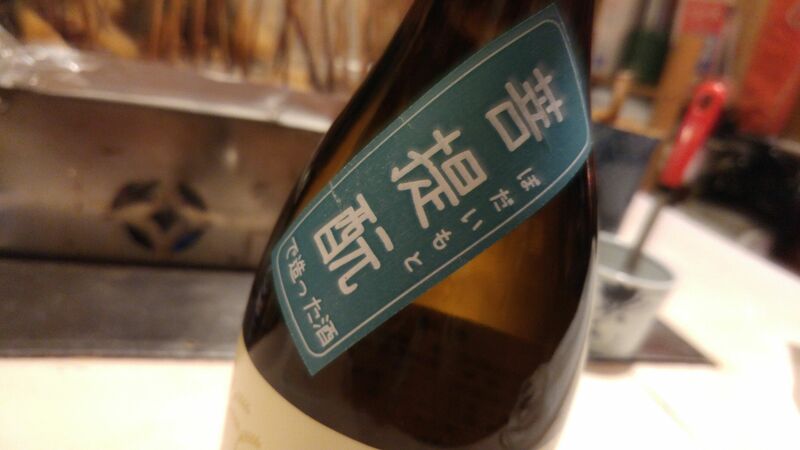 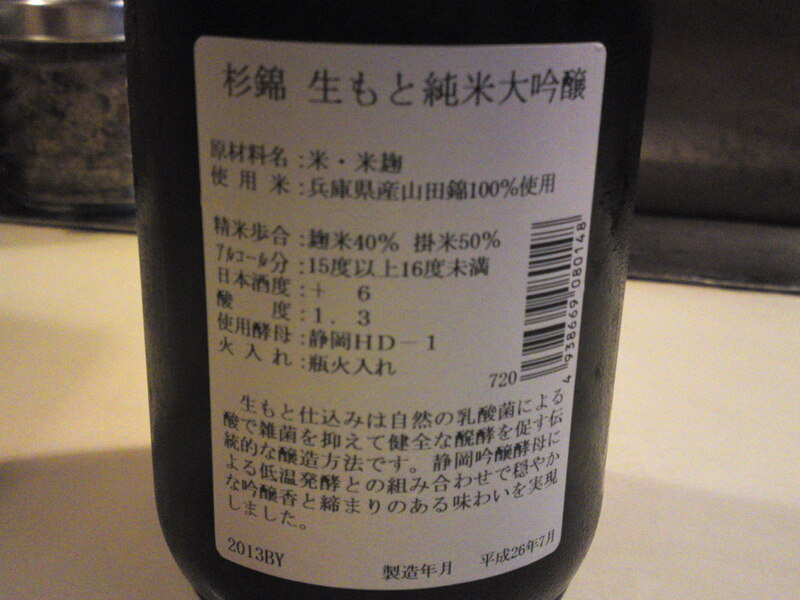 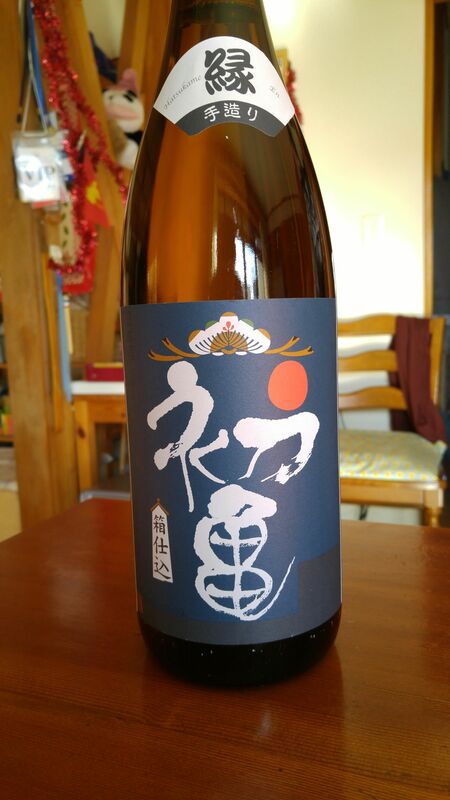 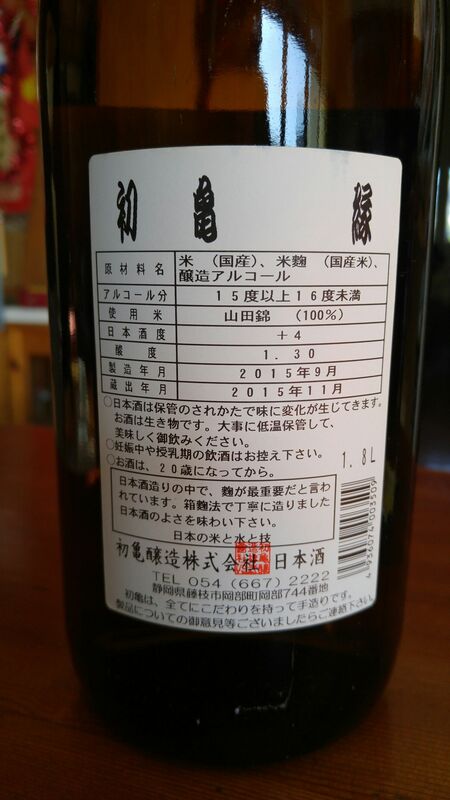 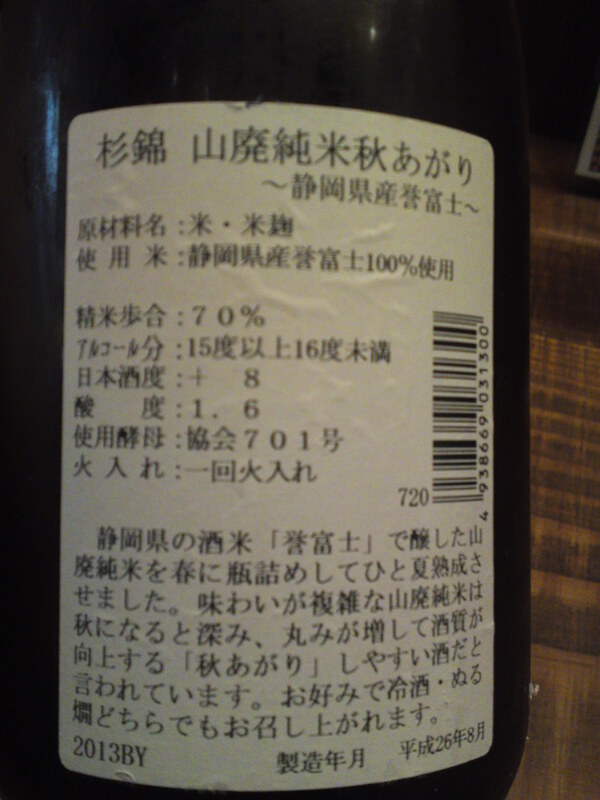 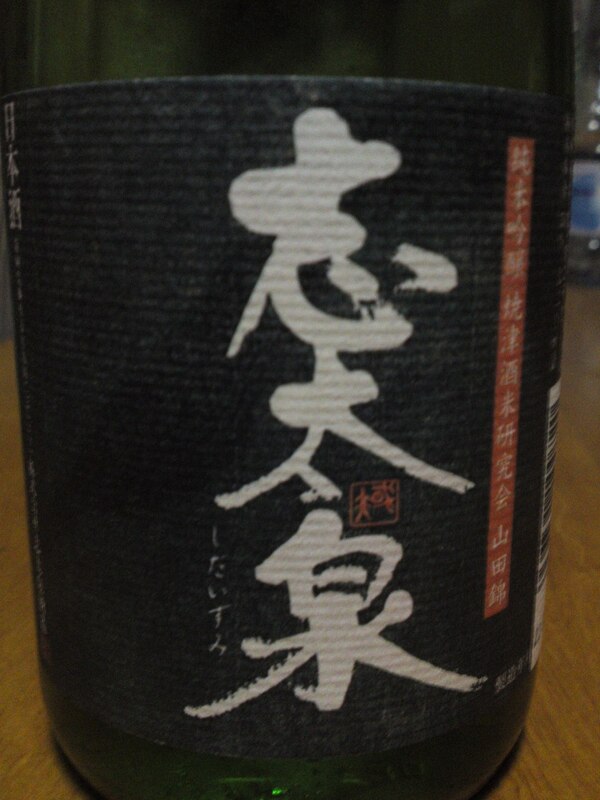 Taste: Dry attack with junmai petillant. 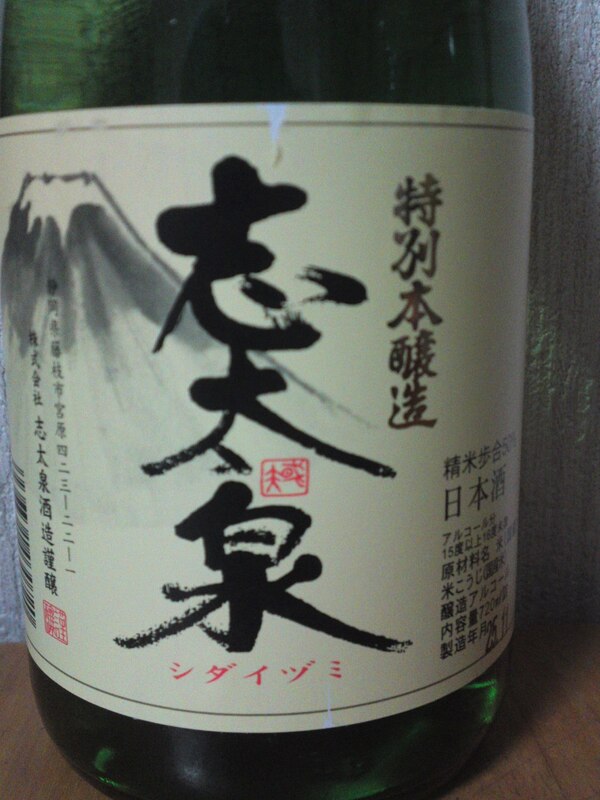 Warms up back of the palate and ends on a dry note. 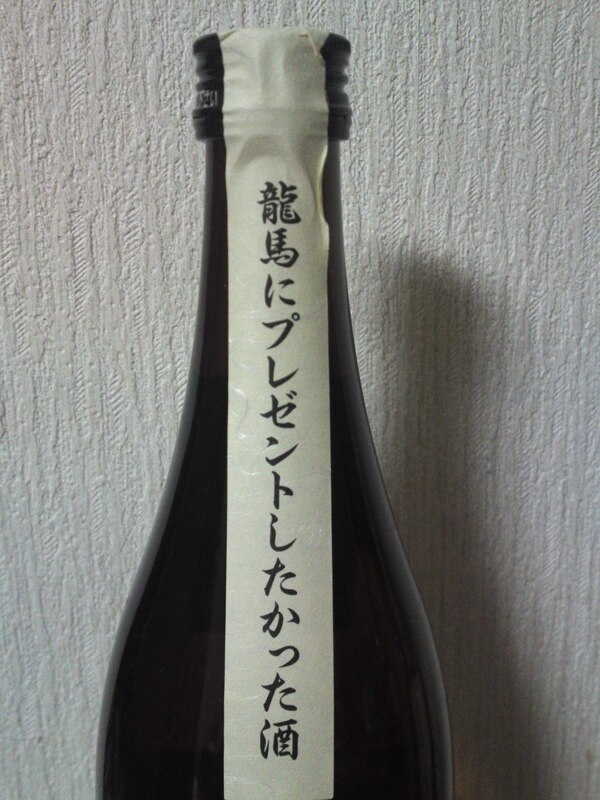 Banana, almond, apricot, memories of coffee beans and dark chocolate. 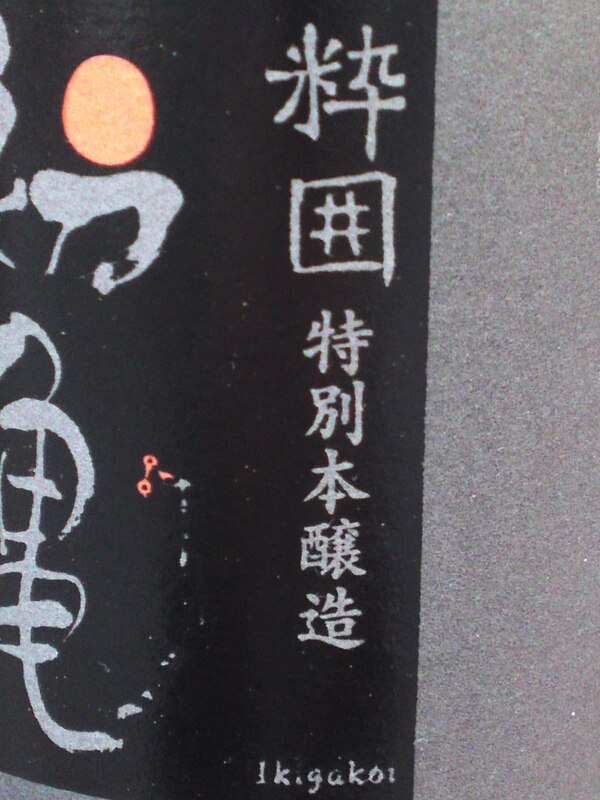 Dry melon appears with food with more nuts and dark chocolate. 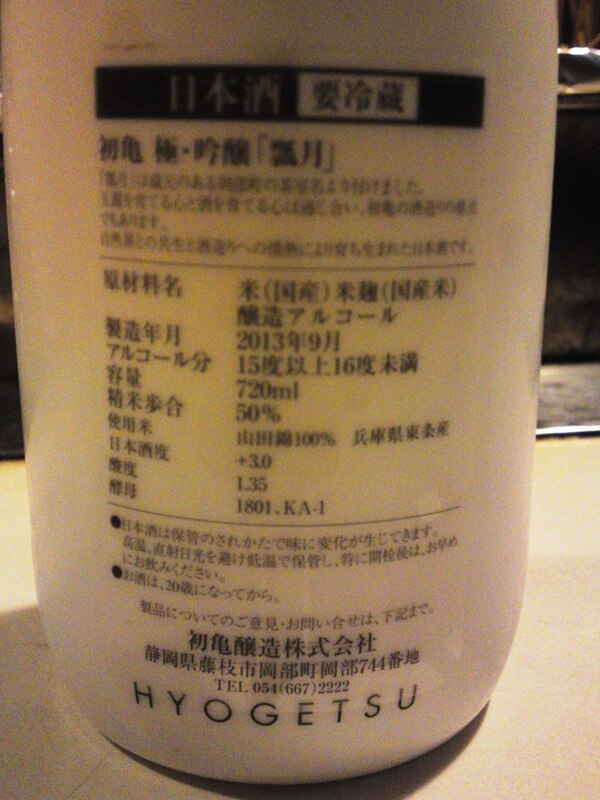 Overall: Ever talked of a “feminine drink”? 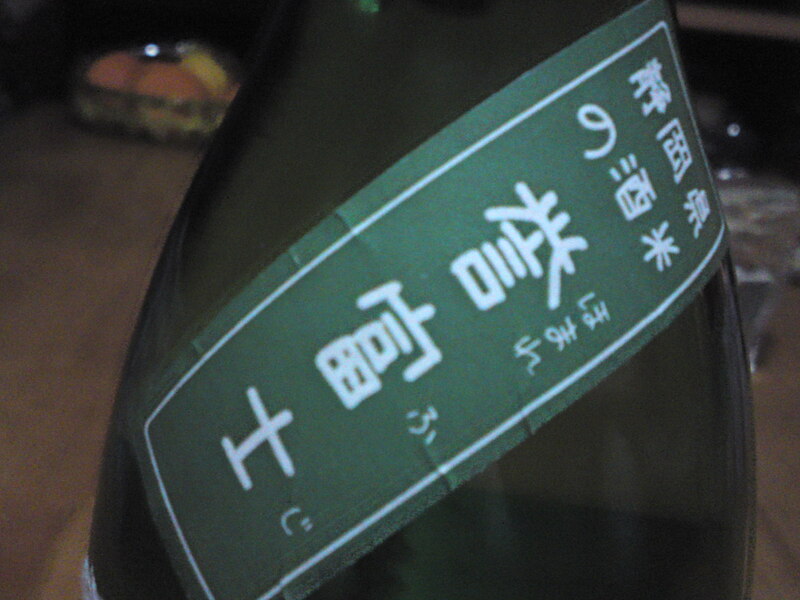 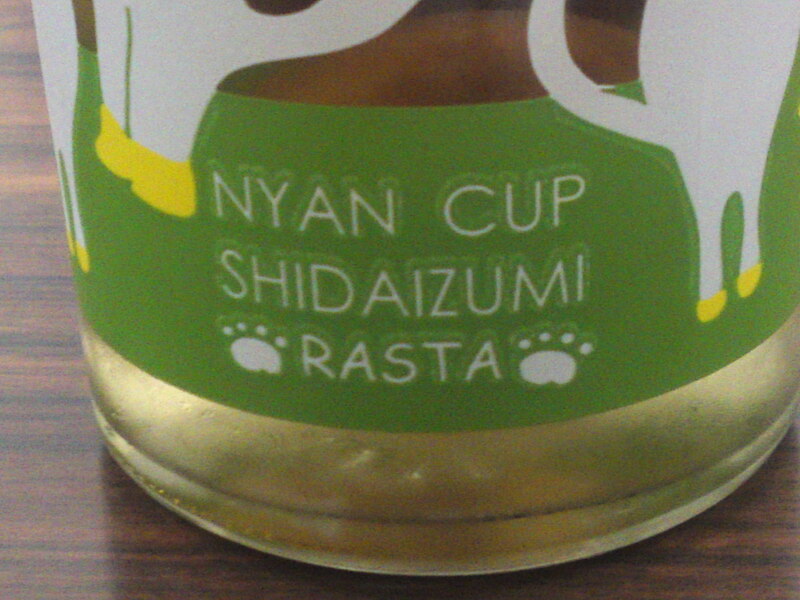 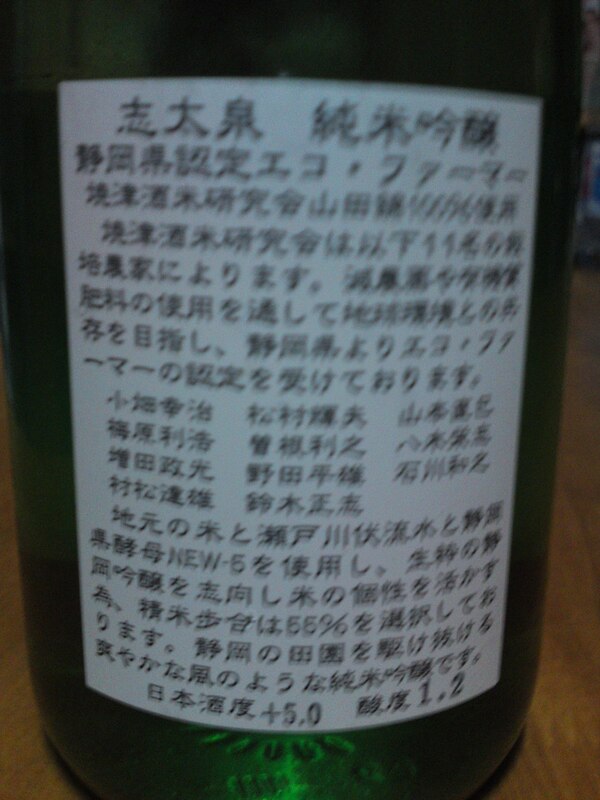 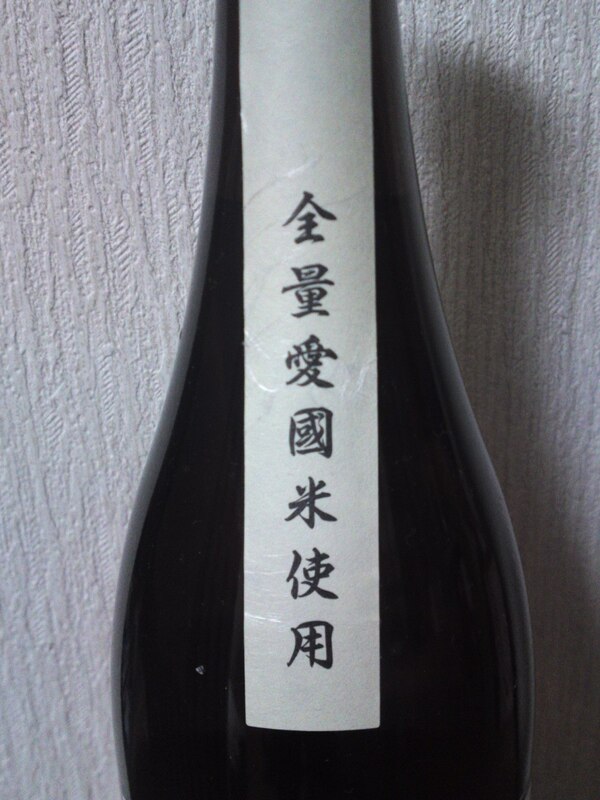 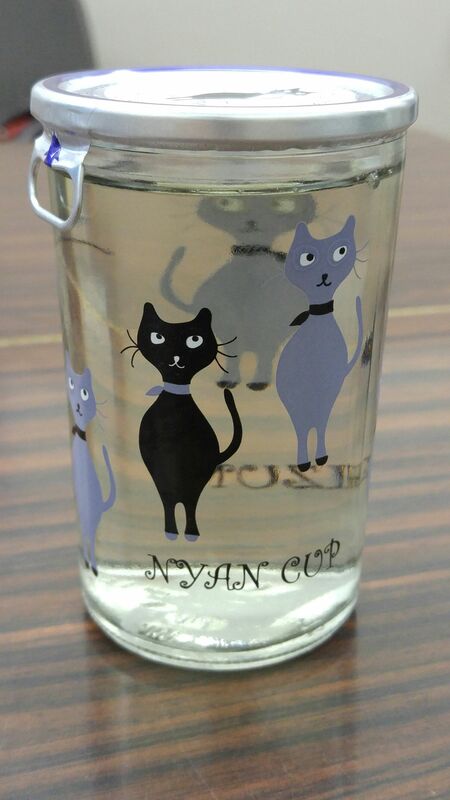 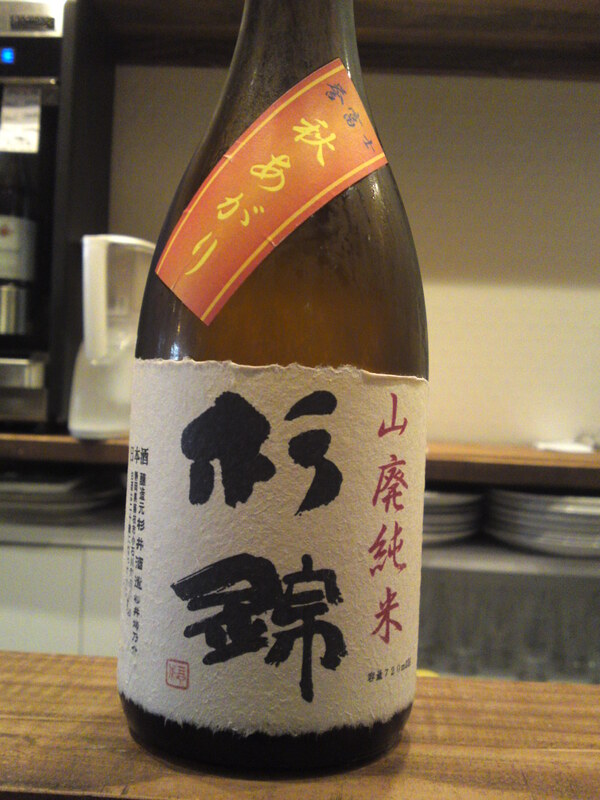 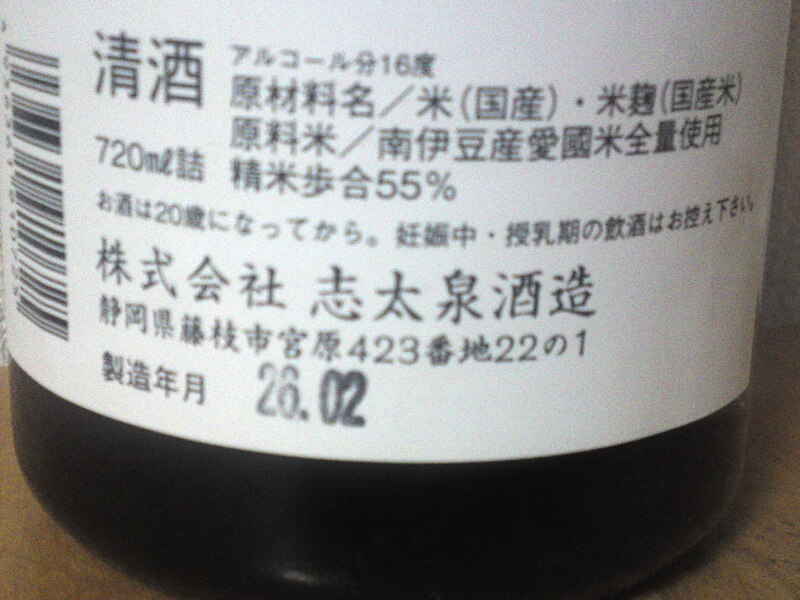 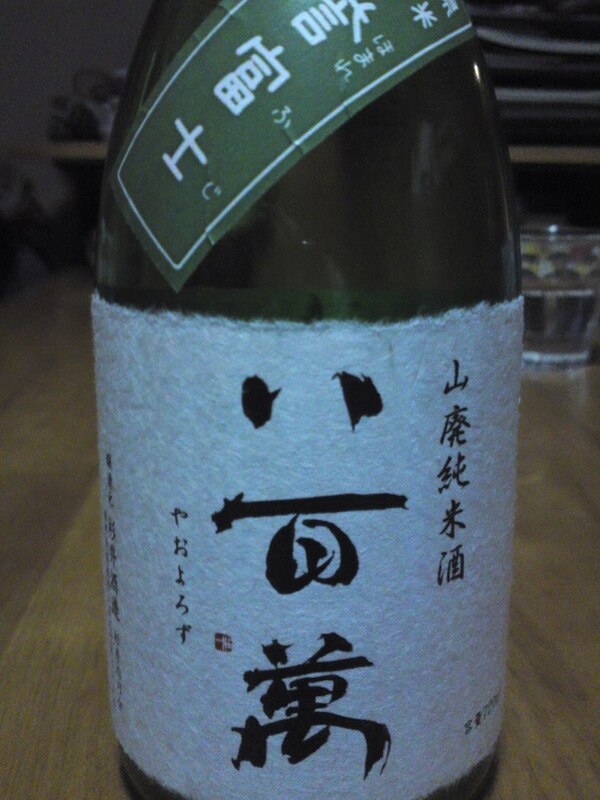 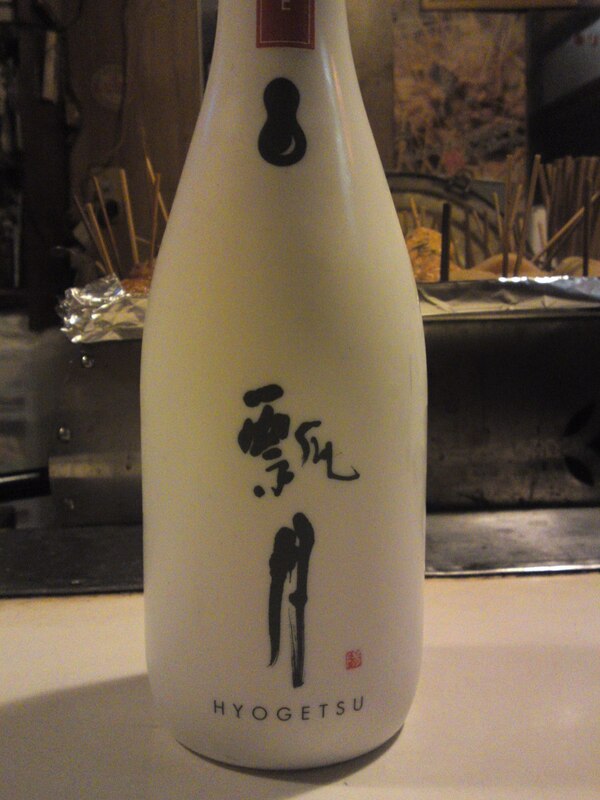 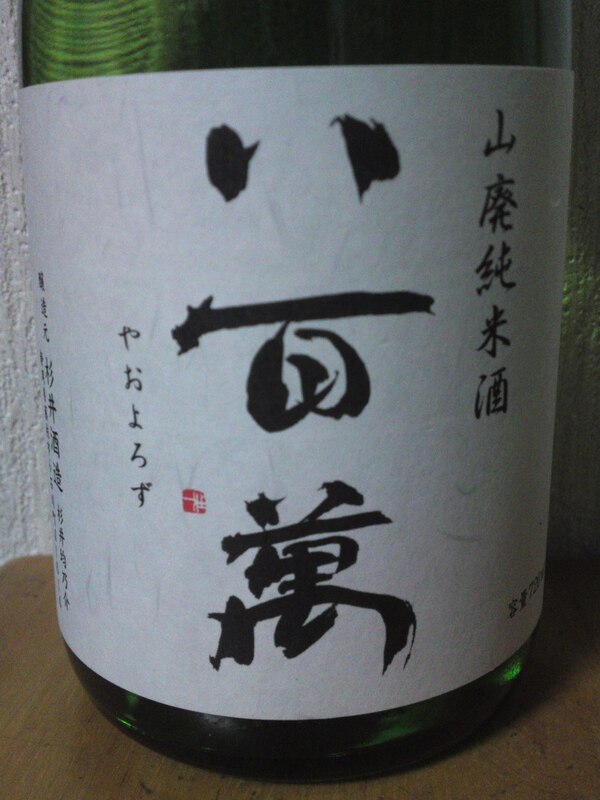 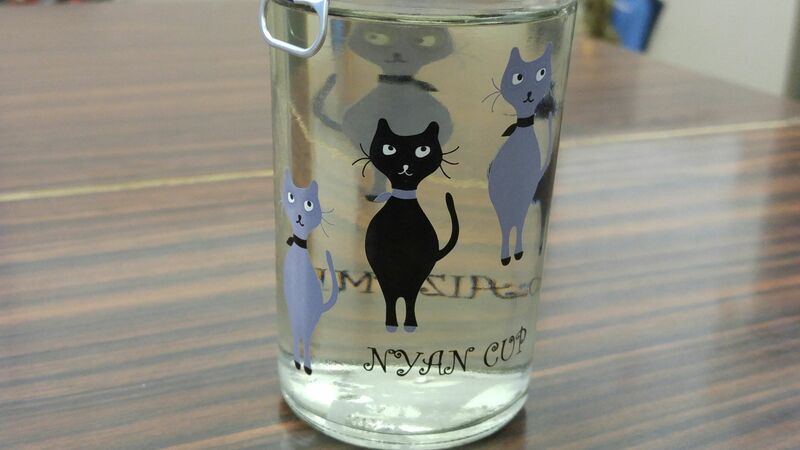 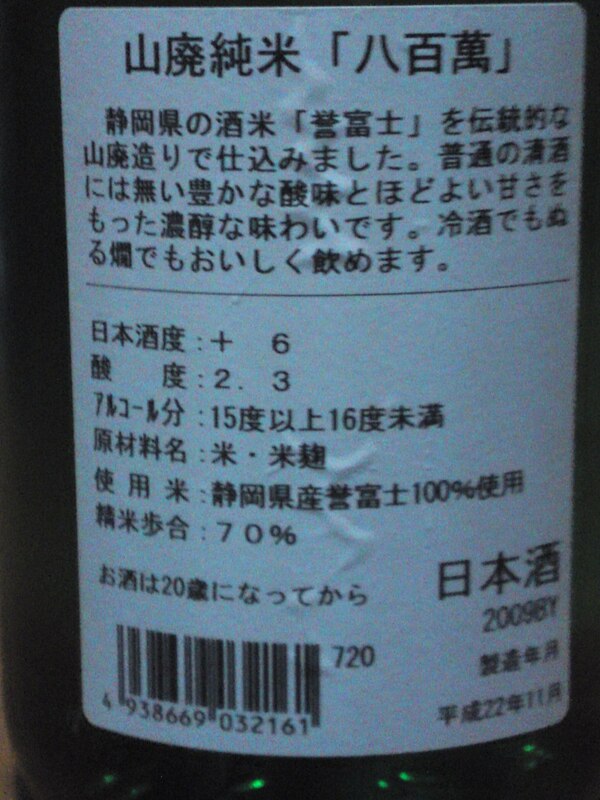 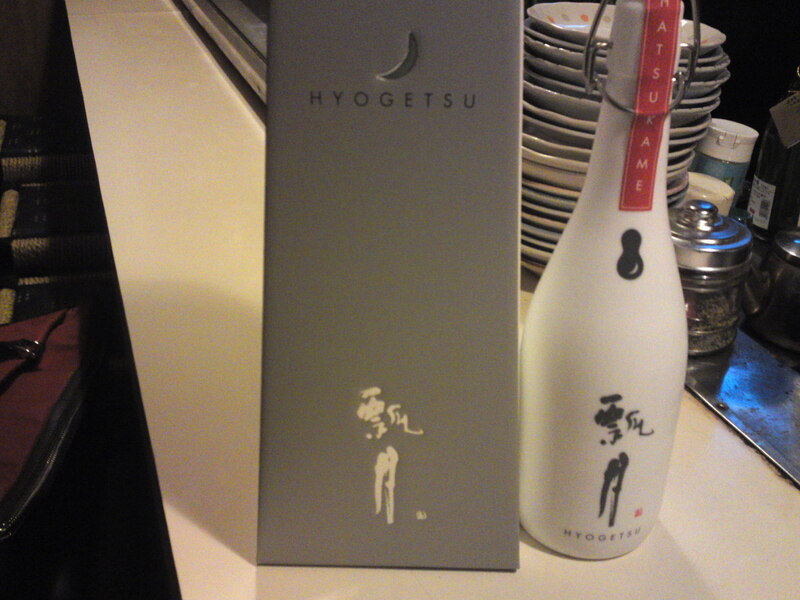 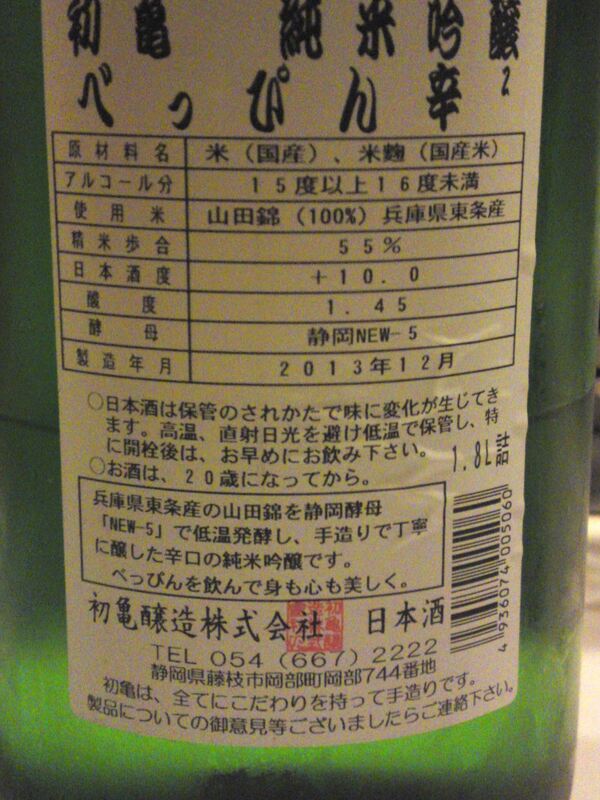 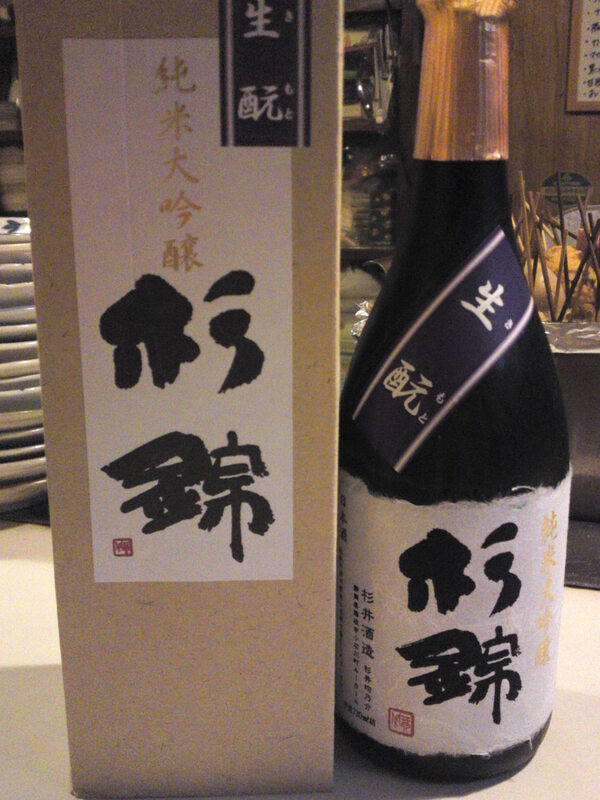 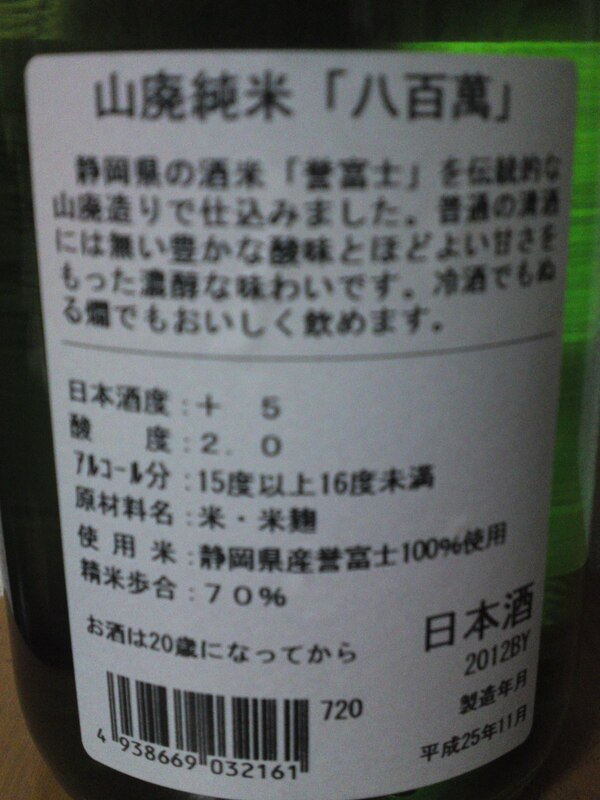 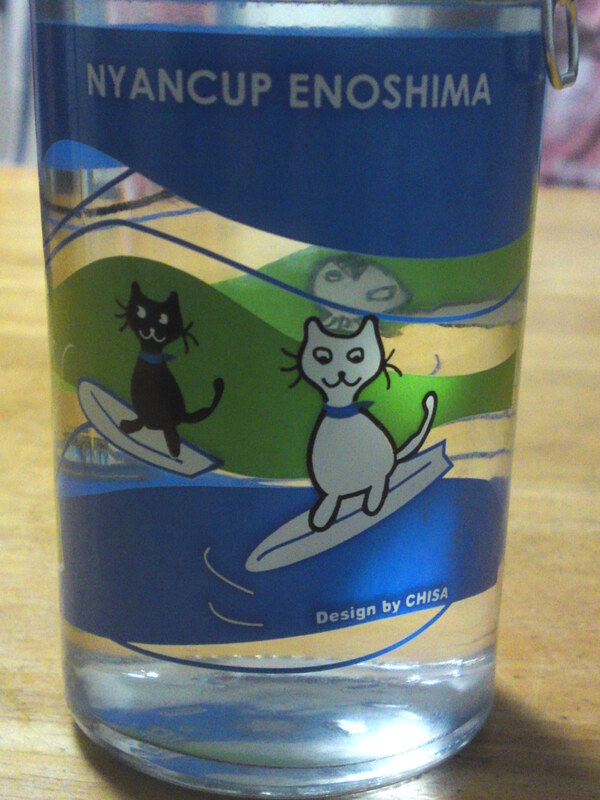 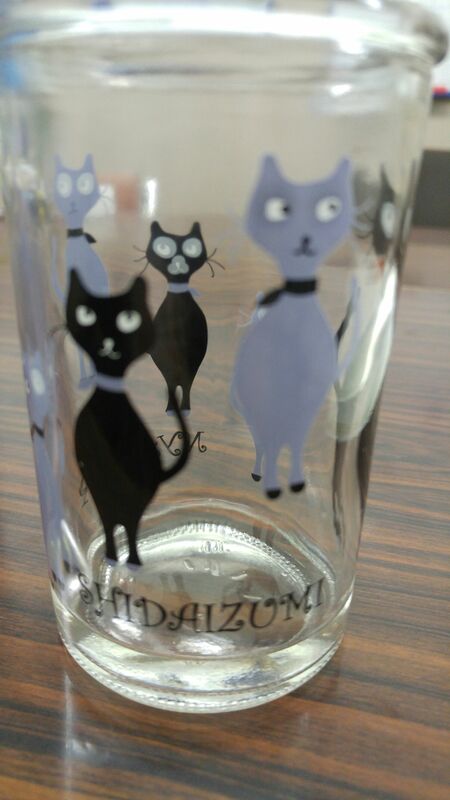 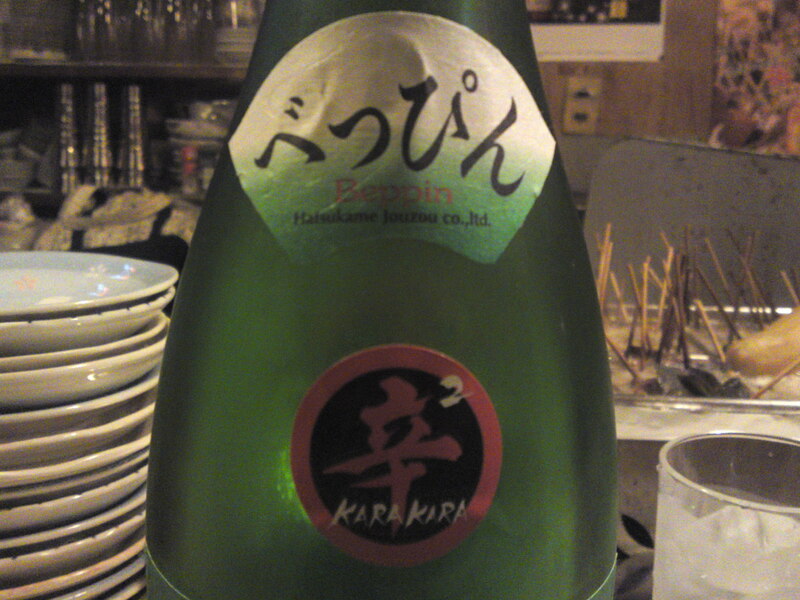 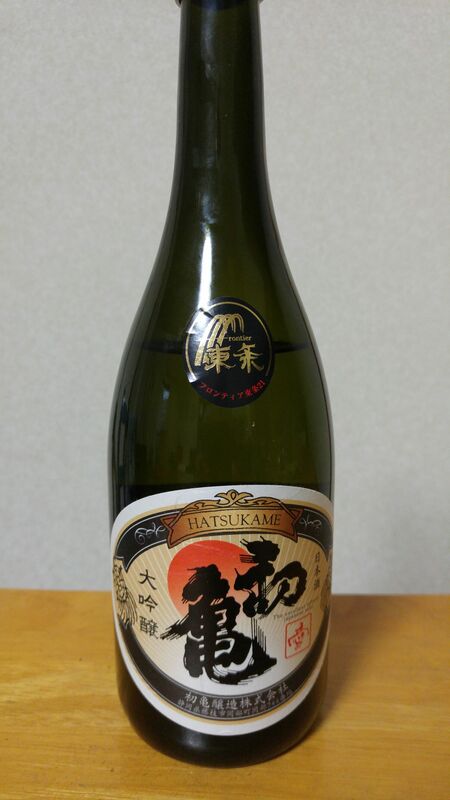 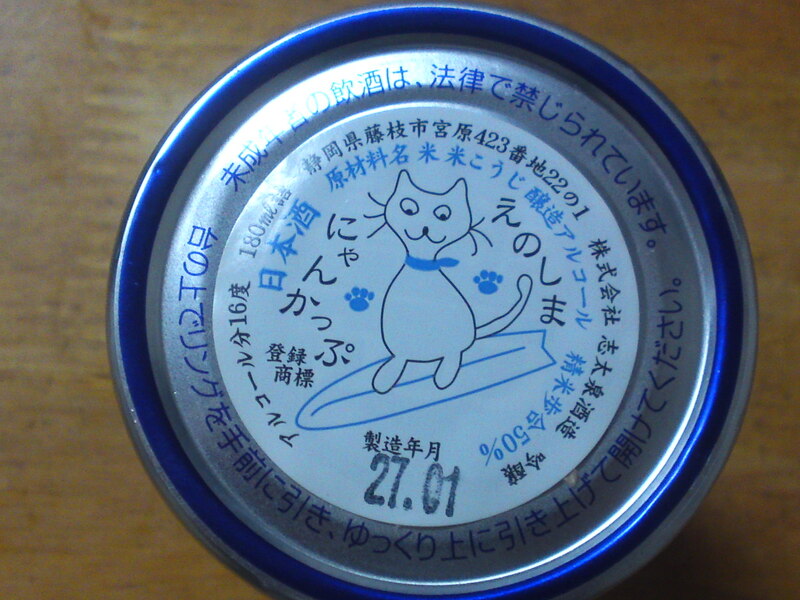 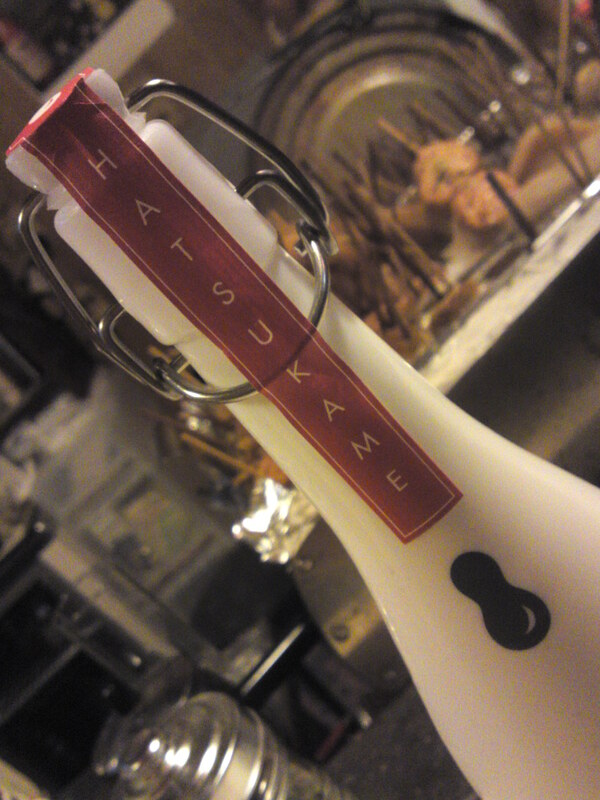 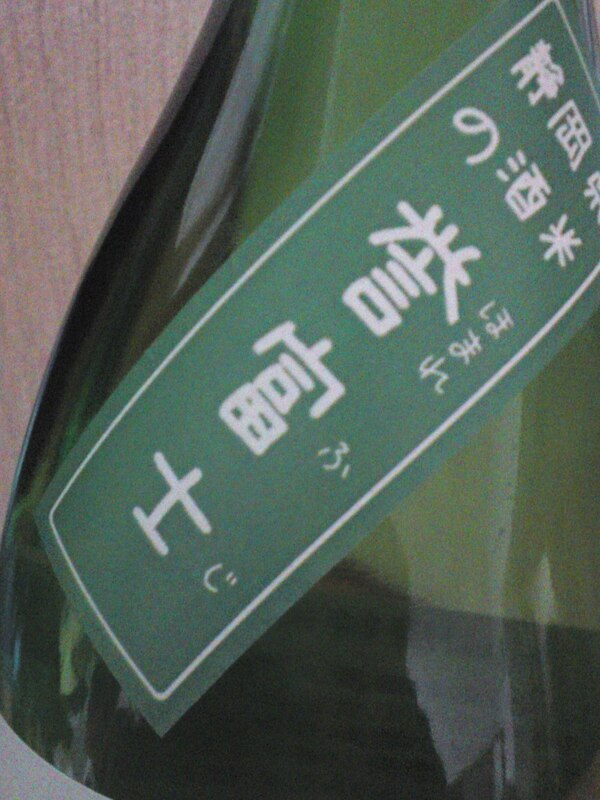 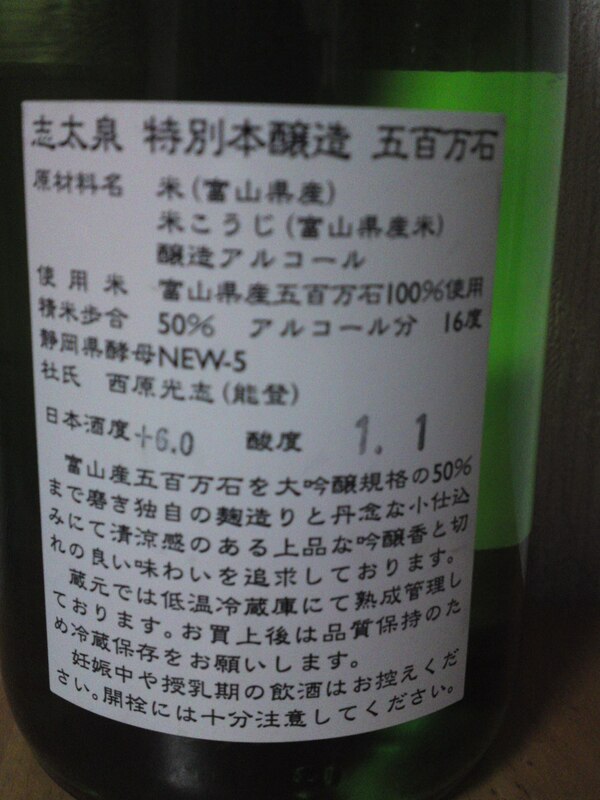 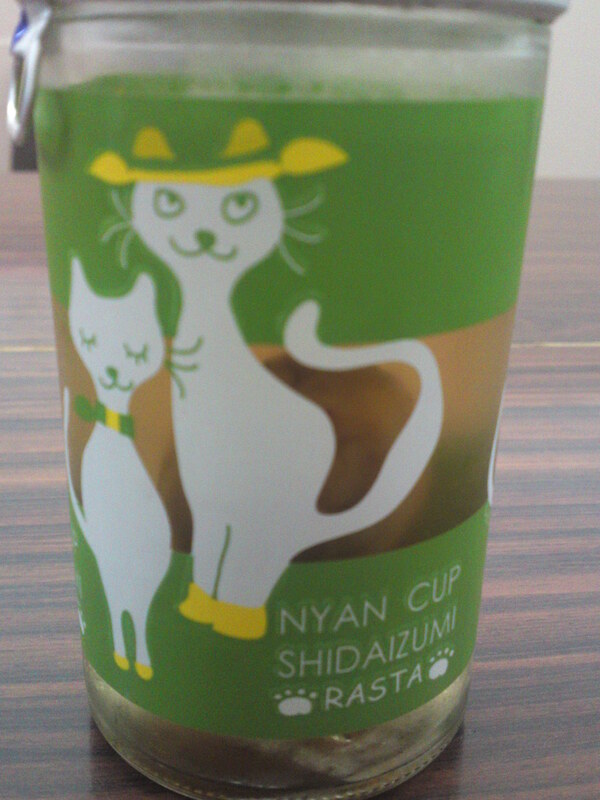 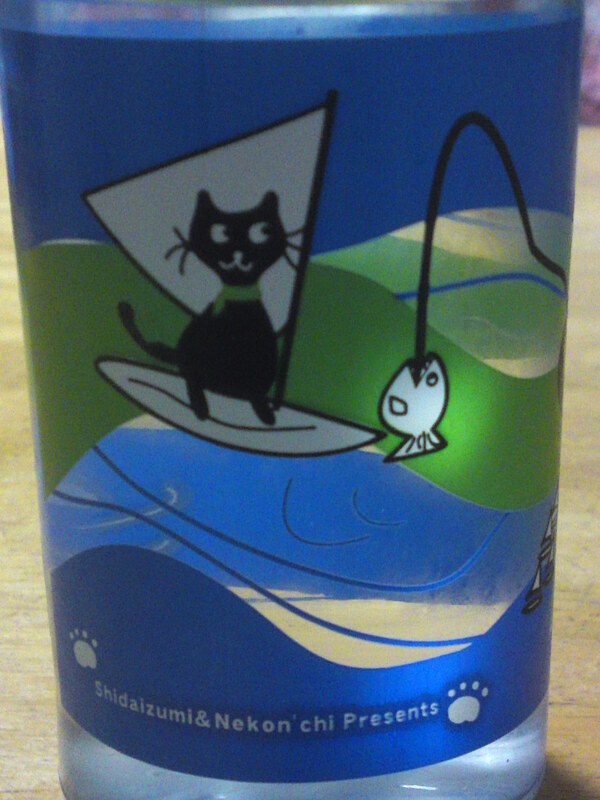 A sake not easy to discern. 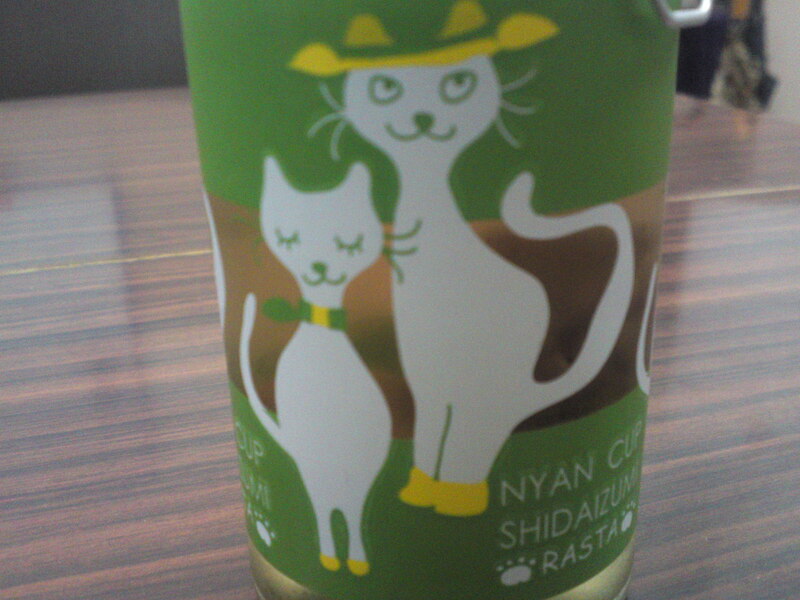 Ladies would be screaming for it? 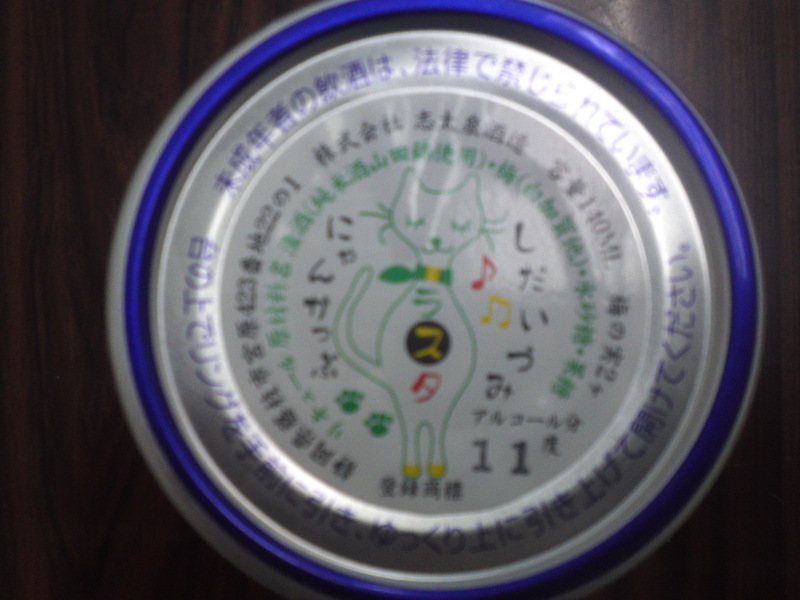 Almonds re-appearing later back up by “nama” tingle before ending up with a dry finish.